The Body Shop has launched a few new products to celebrate the day of love, Valentines Day! 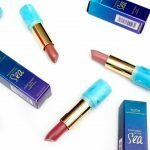 The products that are introduced are the Lip Juicers, fruity lipbalms for irrisistable, kissable lips and the Japanese Cherry Blossom Strawberry Kiss line, a subtle romantic scent, perfect for Valentines Day. I’m going to show you a selection of these must have The Body Shop Valentines Day products. 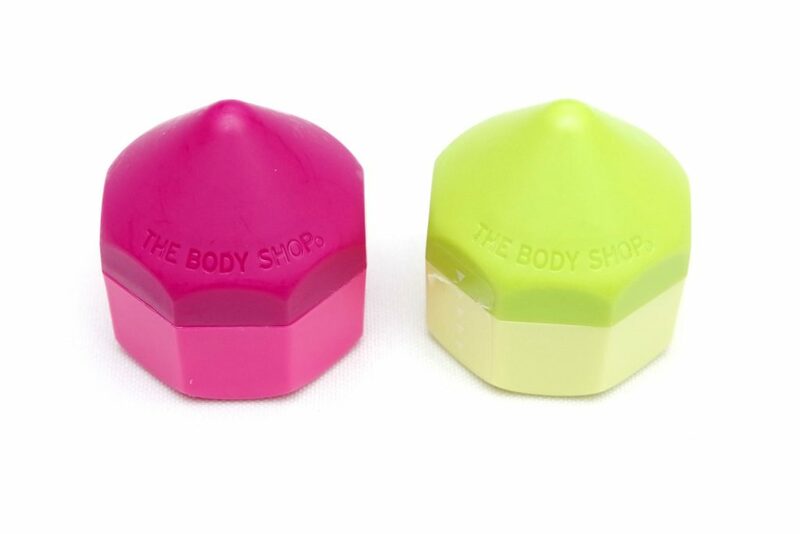 The The Body Shop Lip Juicers (€9,00 Euro/4 gr each) are lipbalms with a fruity scent, inspired by healthy smoothie combinations. 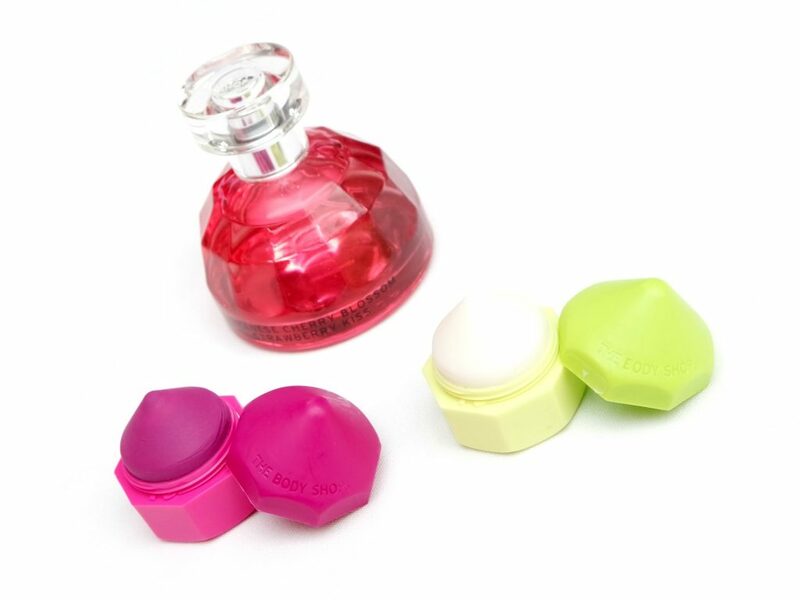 These come in a lovely colorful container with the product in a conical shape which you can directly apply on your lips. 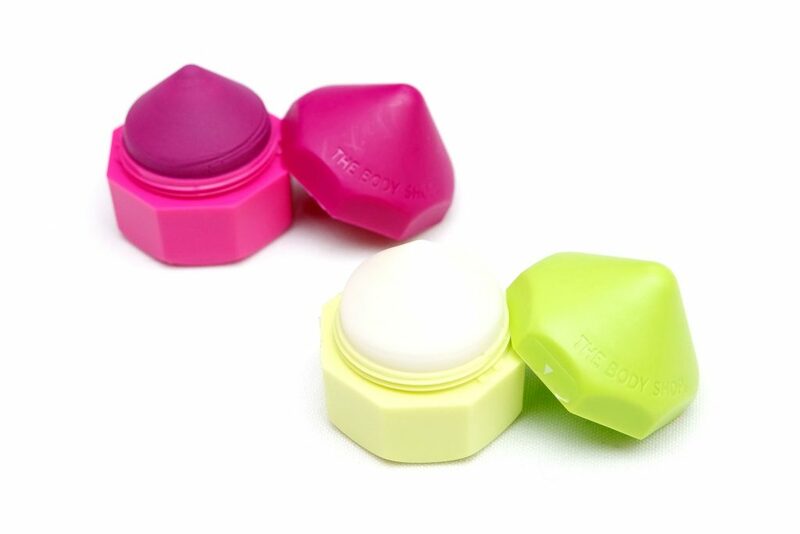 These lip balms contain Community Trade Shea Butter to moisturize and leave your lips feeling soft. The Lip Juicers are available in five different flavors; Strawberry, Pomegranate & Aloe, Raspberry, Beetroot & Ginger, Acai, Blueberry & Dragonfruit, Kiwi, Kale & Watermelon and Coconut, Passionfruit & Carrot. I received the flavors Acai, Blueberry & Dragonfruit and Kiwi, Kale & Watermelon. I think all the flavors except Kiwi, Kale & Watermelon leave a subtle sheer tint of color on the lips. The left side of my hand shows Acai, Blueberry & Dragonfruit and the right side Kiwi, Kale & Watermelon (which is as mentioned, colorless). 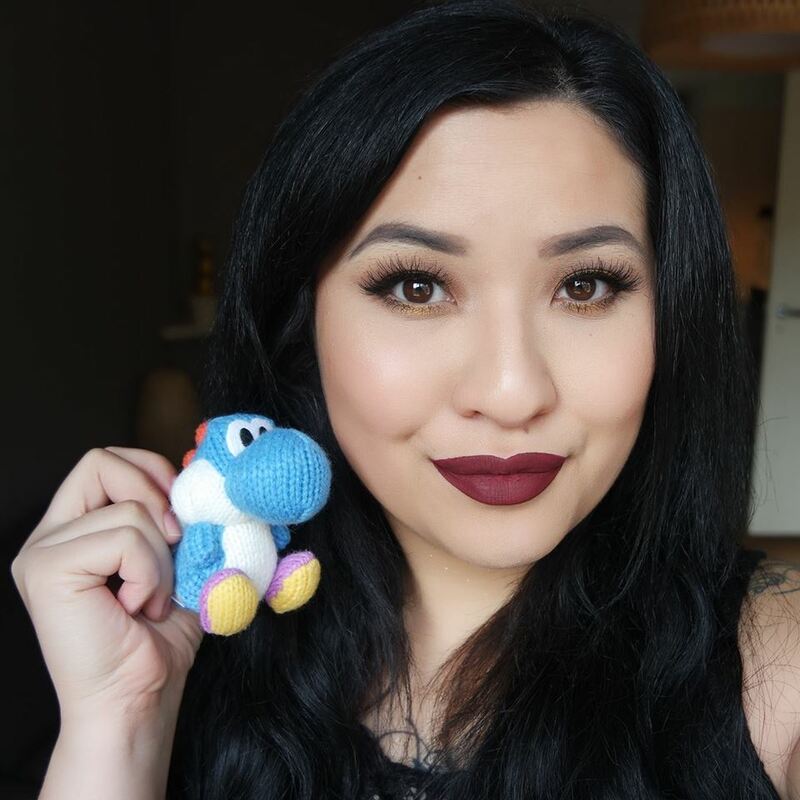 I absolutely LOVE the The Body Shop Lip Juicers! They smell extremely juicy and yummy. The scents are really strong but natural, like you just have a freshly squeezed juiced/smoothie in front of you. It is almost even tempting to take a bite out of them, it’s that deliciously smelling. They also make my lips feel soft, nothing super special other than it works fine as a lipbalm. The flavors are definitely what makes these so special to get. I’m definitely getting the other flavors because these are the most best smelling lipbalms that I’ve tried so far! 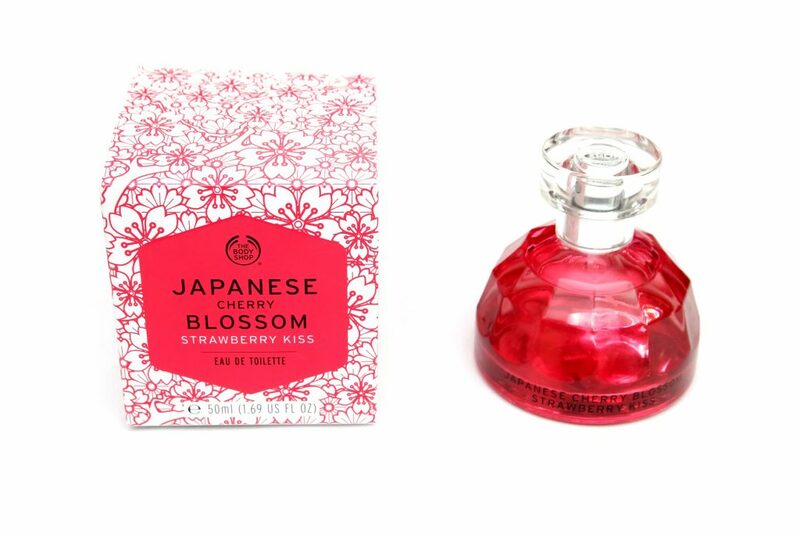 The products of the Japanese Cherry Blossom Strawberry Kiss line have a flowery, subtle and romantic scent. The products available in this line are an Eau De Toilette, Body Cream and Shower Gel. From the collection, I’ve received the Eau De Toilette (€27,00 Euro/50 mL), which is 100% Vegan and of course, Cruelty Free. 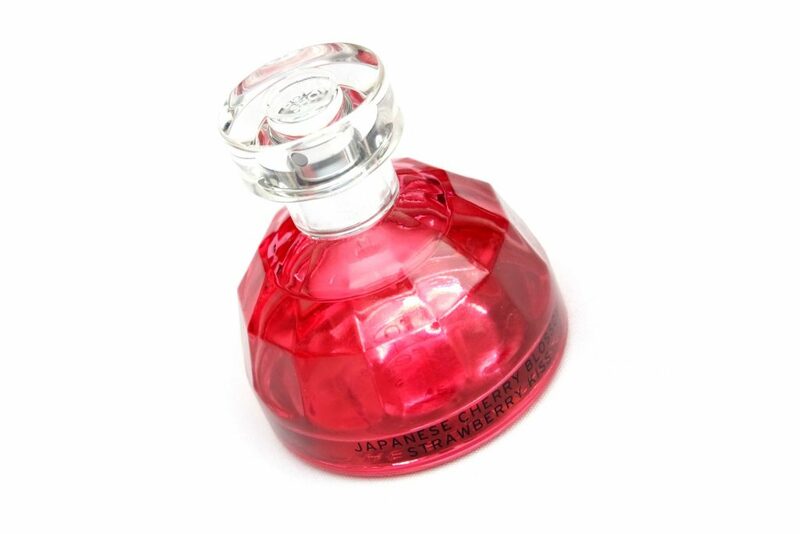 The Japanese Cherry Blossom Strawberry Kiss Eau De Toilette comes in a sturdy, faceted glass bottle. The bottle transparent with a pinkish hue on the bottom part and completely transparent on top. The fragrance has fruity notes of Fresh Strawberries, combined a feminine floral heart of hand plucked, cold pressed Flower Petals and subtle notes of Peonies and Amber. To me, this is definitely a really feminine and vibrant fragrance. I would also describe this as a sweet, flowery scent. 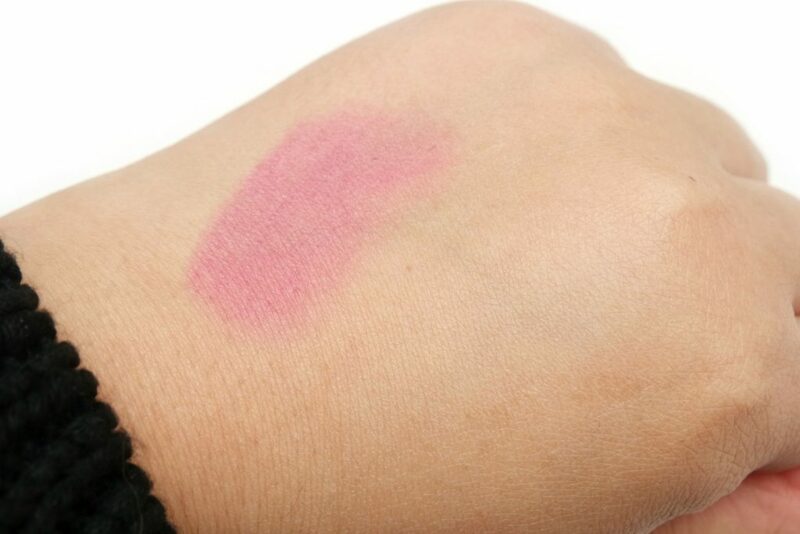 It is really strong at first but gets softer in a few minutes after application. I personally don’t like the scent because flowery fragrances are not my thing but if you do like those type of scents, I would suggest to smell this one for yourself. In case you haven’t noticed in the first part, my personal favorite of the The Body Shop Valentines Day Must Haves are definitely the Lip Juicers! I would highly suggest to go to the stores and check out the flavors yourself, especially if you love the scent of fresh smoothies. 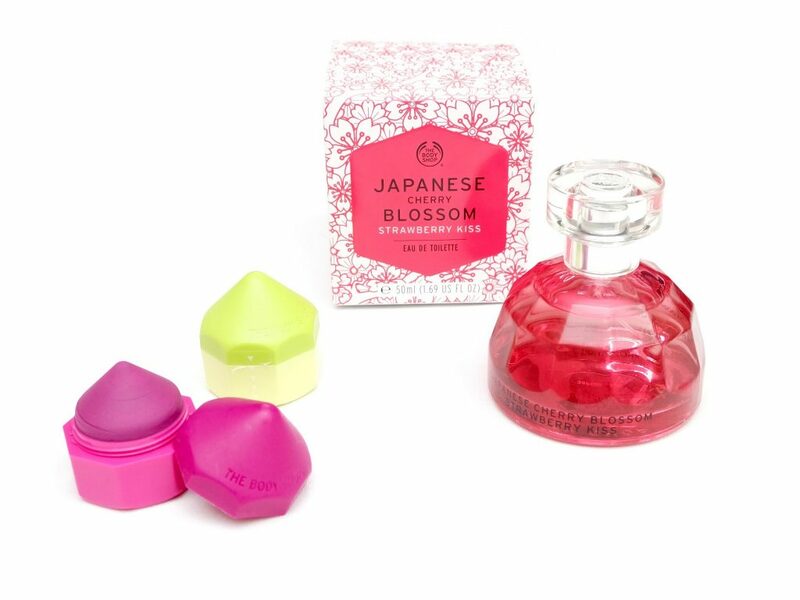 The Body Shop Lip Juicers and Japanese Cherry Blossom Strawberry Kiss line products are available at TheBodyShop.nl and the The Body Shop stores. Which of the new products from The Body Shop are you most interested in? 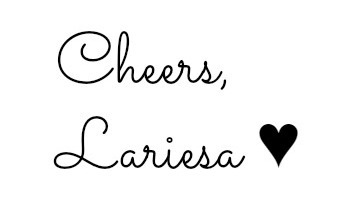 femketje recently posted…Why I Love Valentine’s Day.